Carlos Sa has long had a passion for adventure. Born in northern Portugal, growing up he took every opportunity to explore Portugal's wilderness and mountains. He knows Peneda-Geres National Park, Portugal's only national park like he knows his own home. In his 20's and 30's Carlos worked in the textile industry and as a window washer. He gained weight and even admits he smoked two packs of cigarettes a day. He had an epiphany and was unhappy with his health. 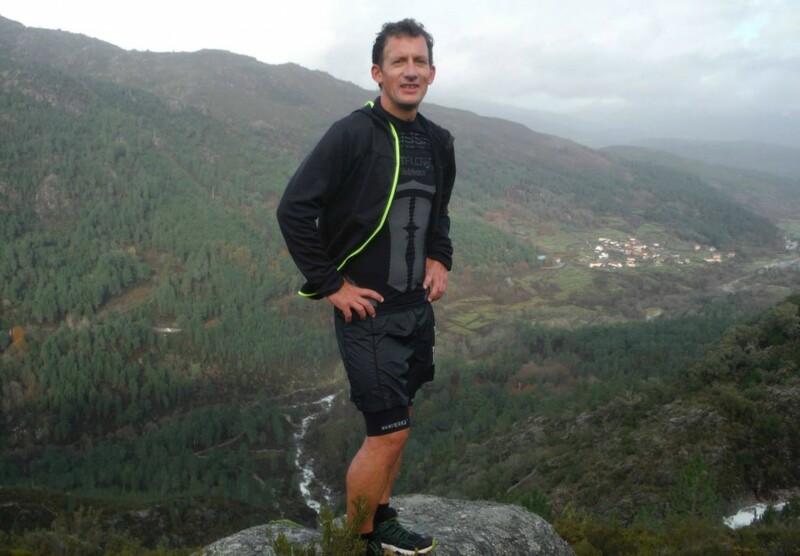 He decided to take back to his childhood passion of running and exploring mountains. Carlos never looked back. In the years that have followed he has lost 66 pounds, raced in dozens of ultras across the world, and won the Badwater 135 in July, 2013. He returned to Portugal a national hero and on arrival to his home airport was met by a large crowd of fans cheering his victory. Carlos has raced and finished top 10 in Mont-Blanc, finished 4th in marathon del Sables (2012) and holds the world record for fastest accent up Mt. Aconcagua, the tallest mountain in the Western Hemisphere. He is presently organizing an expedition to ski with a small group of adventurers across Greenland in 2015. He enjoys taking people on excursions to Geres National Park. He has created an ultramarathon race in the park held annually in April. He lives in Barcelos, Portugal with his wife and two children.